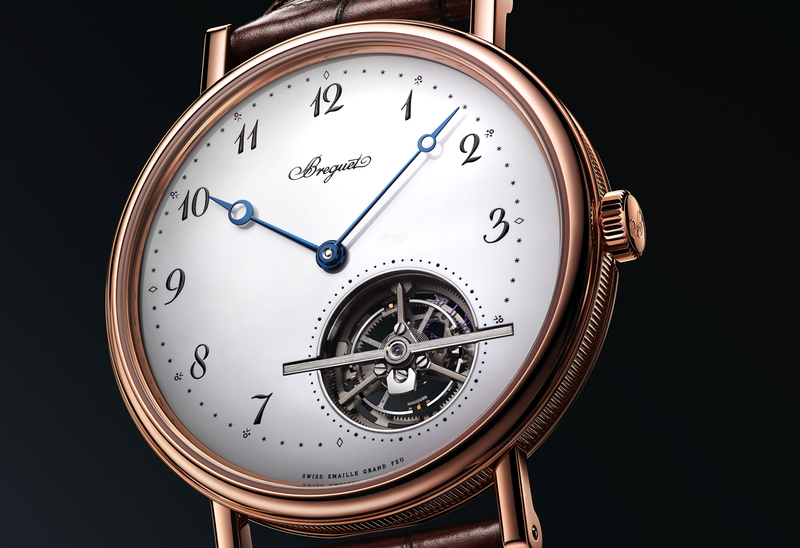 This is the new Twin Rotating Tourbillons timepiece that Breguet introduced during Baselworld 2009, the world’s largest watch show. The video was shot handheld, so it is a little shaky, but you can, at least, get an idea of how it looks. Each tourbillon is an independent mechanism which rotates on its own axial every 60 seconds. The two tourbillons are connected by differential gears. The differential then transmits the combined mean (average) time of the two tourbillons – allowing for even more precise timekeeping than just one tourbillon. The double tourbillons are mounted on a plate, which couples as the dial. The plate itself rotates once every 12 hours allowing for simultaneous rewinding of the twin-barrels. 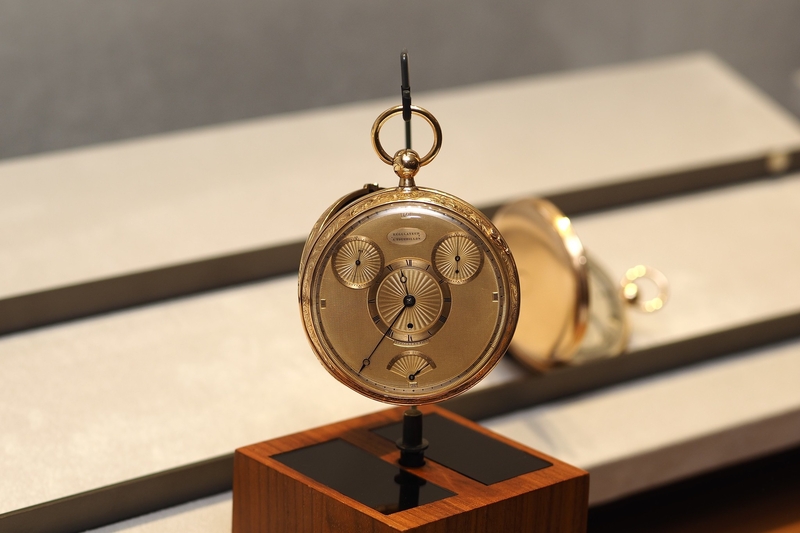 The hour is displayed by a hand mounted on the bridge which connects the two tourbillons which makes 1 revolution every 12 hours.